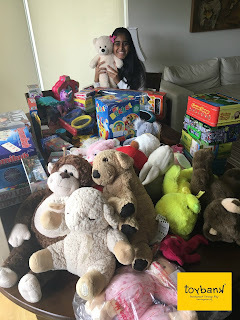 HEARDS members would really want to thank Toy Bank for donating toys towards HEARDS Child labor rehabilitation centers. We started to utilize the toys donated by you which really found to be so interesting. 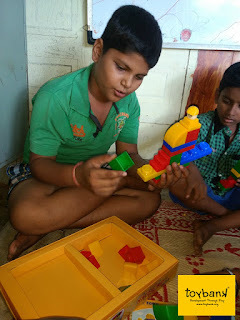 As per my observation I have found that toys and games not only amuse children, but also stir their imagination, stimulate creative instinct and spontaneous thinking. They also sharpen the child’s reasoning enlarge his/ her vision, encourage free flow of thoughts, improve observation power and concentration. Some toys and games test speed and perception. Some others teach discipline, honesty, truth, courage, etc .and develop the spirit of co-operative competitiveness. I found after utilizing these toys an interesting fact as long as the human society realizes this basic truth, it will remain incomplete. HEARDS will certainly intend fillings this void. 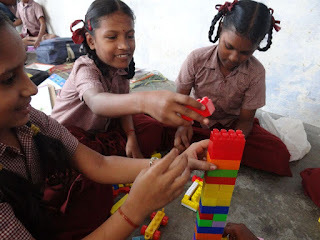 HEARDS will certainly realize its importance because all these days we were teaching non-formal and formal education through easy based learning methodologies but now we started to realize that we need to include toys are one of the most effective teaching aid. 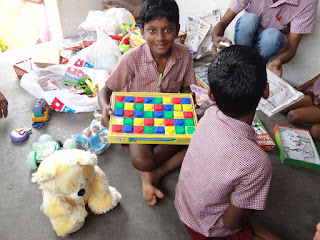 I also realized that our children at our rehabilitation centers feel that the toys and games will stimulate the child’s perception and imagination, encourage their mental development and this process will create the process of learning with more greater fun. Our organization believes that today’s children are tomorrow’s pillars of strength, and hence anything done for them is never adequate enough. This is an innovative step towards rehabilitation of child laborers which were not taken as a component since decades of working on child labor rehabilitation. 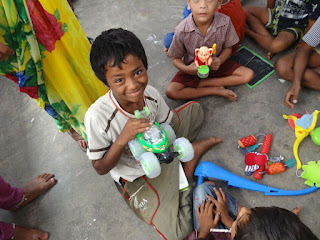 Certainly the toys will be utilized in a more efficient way in the future and come out with more objectives.